The Supreme Court on Monday sought an explanation from Congress President Rahul Gandhi for his alleged contemptuous remarks on recent Rafale verdict. The Congress President had on April 10 claimed that the apex court has made it clear that Prime Minister Narendra Modi committed a theft. He had made the statement while interacting with reporters in Amethi after filing his nomination papers, where he is contesting against BJP leader and Union Minister Smriti Irani. 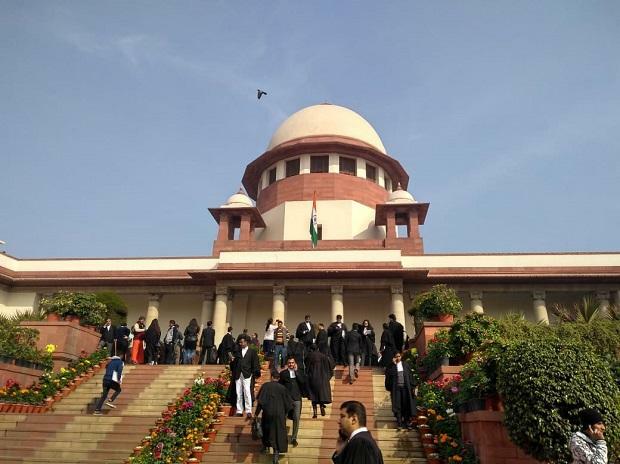 The apex court said: "We make it clear that the views or representation attributed to the court in the alleged address made by the respondent (Rahul Gandhi) to the media and public at large has been incorrectly attributed to this Court. We had no such occasion to make such a comment during the hearing. Having clarified that, we seek the respondent's response." BJP MP Meenakshi Lekhi on Friday moved the Supreme Court seeking contempt action against Congress president Rahul Gandhi for allegedly attributing his remarks on the recent Rafale verdict to the apex court. Senior advocate Mukul Rohatgi, appearing for Lekhi, told the bench that the Congress president reportedly made a remark that the "Supreme Court said chowkidaar chor hai" in the verdict. "Now the SC has made it clear that 'chowkidarji' (watchman) has committed a theft," Gandhi had told reporters after filing his nomination papers from the Amethi Lok Sabha constituency. "I want to thank the SC. It's a very happy day. The SC has talked about justice. Justice has prevailed". Talking to news agency ANI, Meenakshi Lekhi said, "Rahul Gandhi has misquoted the Supreme Court's order on the Rafale deal...I am sure the court must have been watching the media where Rahul Gandhi made false claims about the court's order."